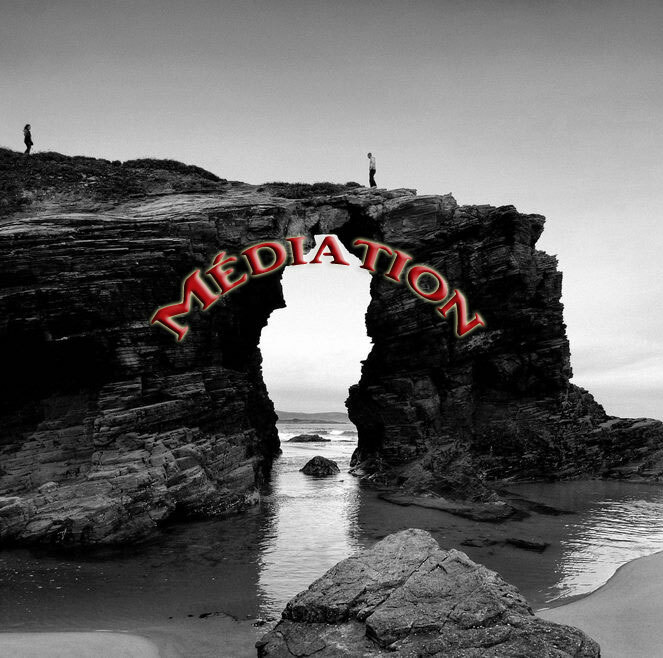 Mediation is a voluntary procedure of connecting two persons or two groups, with the support of a third neutral and impartial person, on a basis of freely accepted rules, in ordure to resolve the conflict or creating a social relationship. This voluntary procedure of resolution of conflicts implies that the mediator creates a protected space of dialogue, in which every person can truly express his point of view. Mediation aims at a mutual recognition and requires a work that allows considering the point of view of everyone. Mediation is the art of learning to do some soul searching. It is a protected space that allows giving a real space to the confrontation: the emotions, the suffering and the anger can be expressed, in order that the conflict can be solved.